An NHS111 call handler has been praised for her work as part of International Women’s Day. 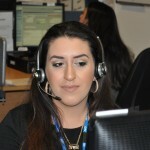 Noor Rahim, who works at LCW in north-west London – one of the country’s busiest NHS111 call centres – has been publicly thanked for her prompt action in helping a woman who was in agonising pain. Noor quickly realised there was a serious problem when the woman called to say she had been told by her GP to rest and take paracetamol. “I could tell she was in a great deal of pain from the way she was breathing,” explained Noor, who quickly realised from the caller’s explanation that she needed an ambulance immediately. As with most calls, Noor dealt with the emergency last November and never heard the outcome of her actions. That is, until LCW was contacted by NHS England in response to an inquiry from The Guardian. As part of its coverage for International Women’s Day on March 8 the newspaper invited women readers to pay tribute to other women for their help and support. After watching a film of the caller publicly thanking her, Noor said: “I felt so many emotions all at once. Putting a face to the voice and hearing her be so open and willing to tell her personal and traumatic story was incredibly moving. “When she looked directly at the camera and thanked me so genuinely, it was just so rewarding. 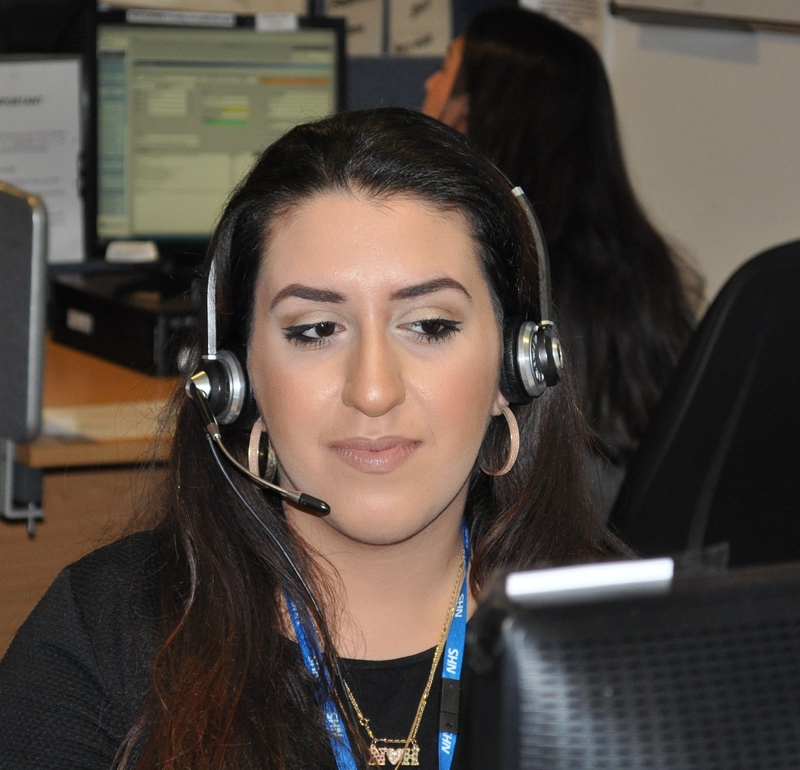 Recognition of Noor’s work comes at the end of a winter that saw NHS111 around the country handle around 4.6 million calls – around one million more than last winter. Indeed, December was the busiest month in the history of NHS111 that saw calls peak over Christmas, and in the week up to December 28 saw the service receive 439,000 calls nationally. Noor and her colleagues at LCW dealt with more than 40,300 calls alone in December, and almost 13,000 between Christmas Eve and New Year’s Day. Dr Ossie Rawstorne, National Medical Adviser to NHS111, said: “This is not just recognition of Noor’s excellent work, it is also a fantastic reflection on her colleagues at LCW and those people working for NHS111 as a whole.